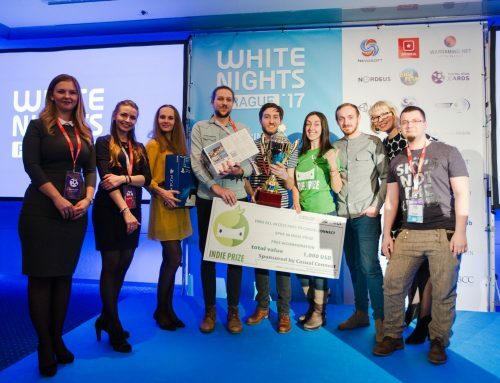 Hexjack has won the first Belgian Student Game Award! 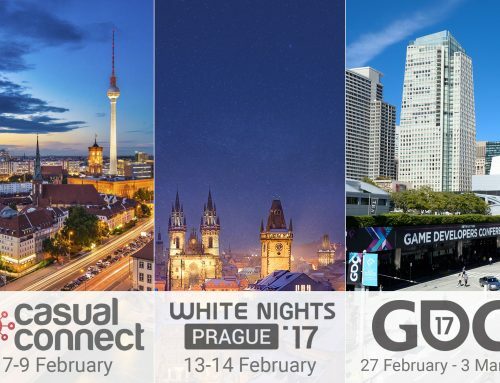 Last weekend the first ever Belgian Game Awards took place. Of course Pajama Llama Games being Belgian we wouldn’t miss that for the world! 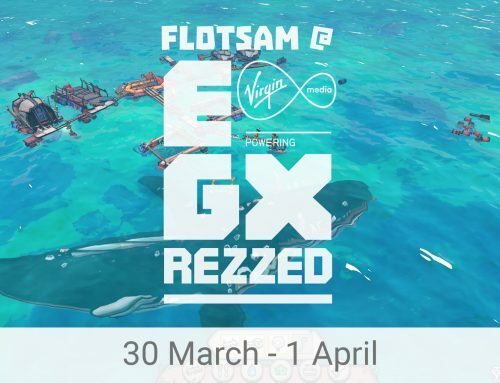 We couldn’t participate yet because Flotsam is still in development. Luckily we were joined by two talented interns recently. One of them being Michel Mohr. He was nominated for the Student Prize and won! 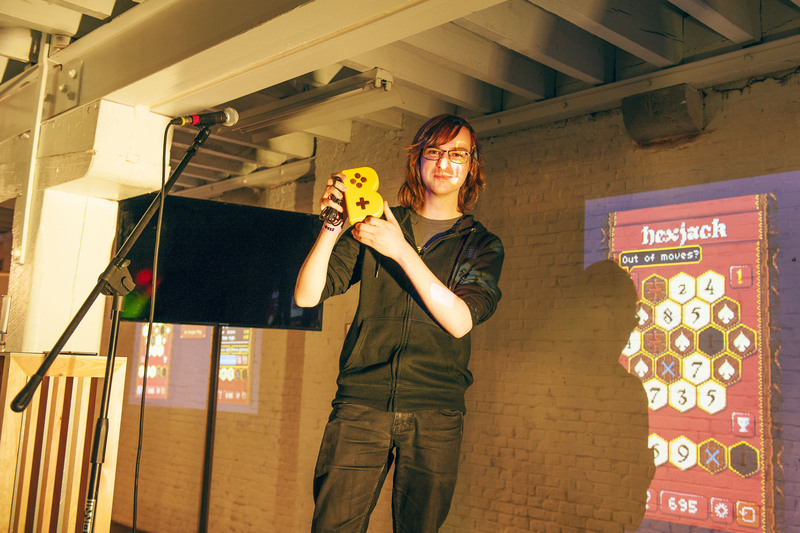 Michel was awarded a fully working wooden gamepad (made by devillé arcade) for Hexjack. Hexjack is an Android puzzle game inspired by Threes/2048 and Hearthstone. 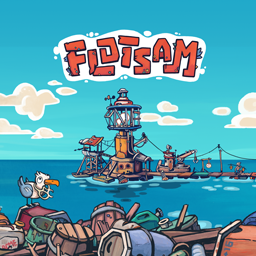 It tries not to just give the player a fun and engaging puzzle but to also create the atmosphere that they are in a medieval inn. Using an intricate FMOD sound system it plays the custom composed songs of the minstrels intermixed with tavern sounds. People cheering, talking, pints of ale being filled. Hex tiles with a blackjack flavor. You can buy Hexjack for the small price of € 1,80/$ 2 at the Google Play store or you can try the free version as well.